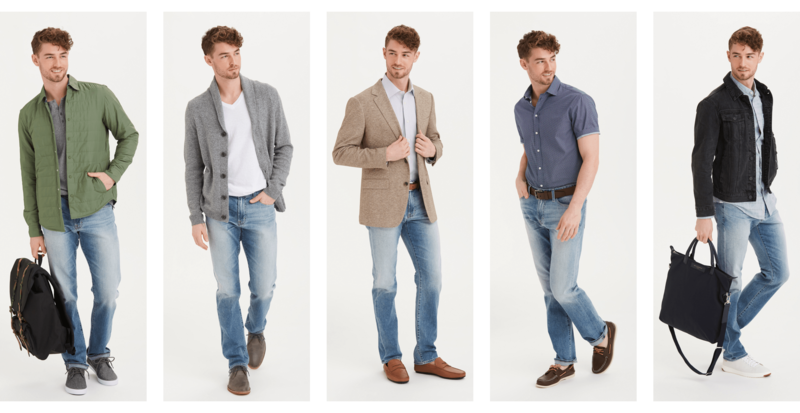 When it comes to denim, it’s so easy to reach for those darker washes. 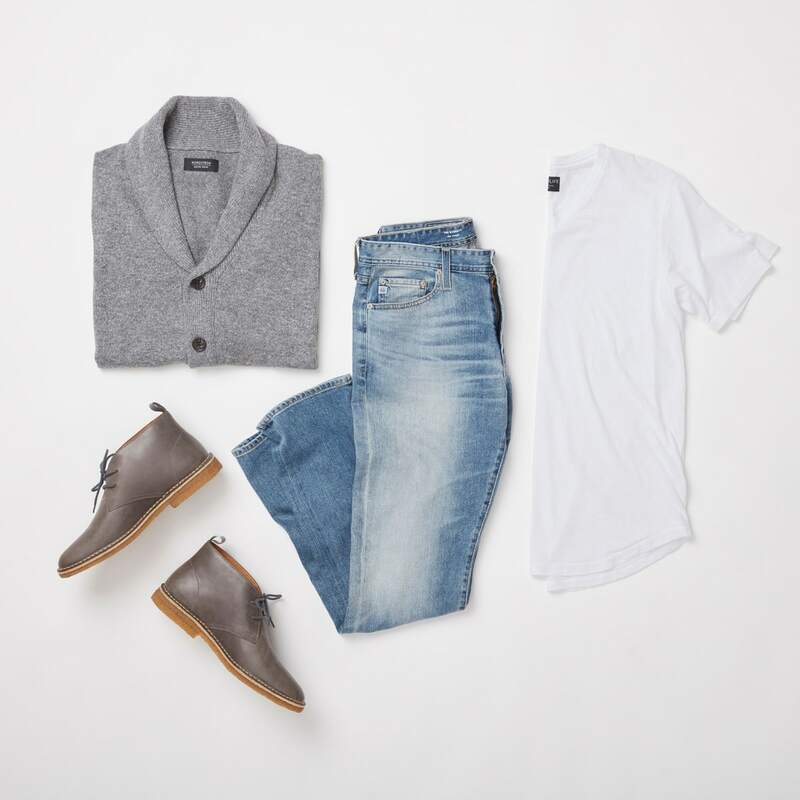 But have no fear: it’s just as easy to create an outfit with a lighter pair. 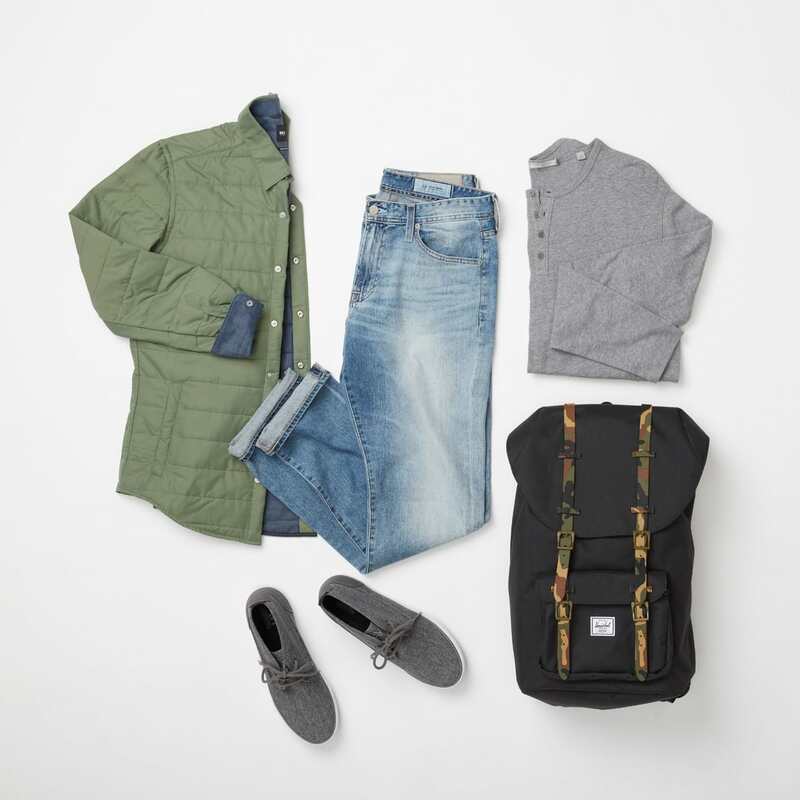 In a car or on a plane, layers are great for traveling. And comfy sneakers are a must. Give your work-week dress shoes a break and mix it up with some suede chukkas. 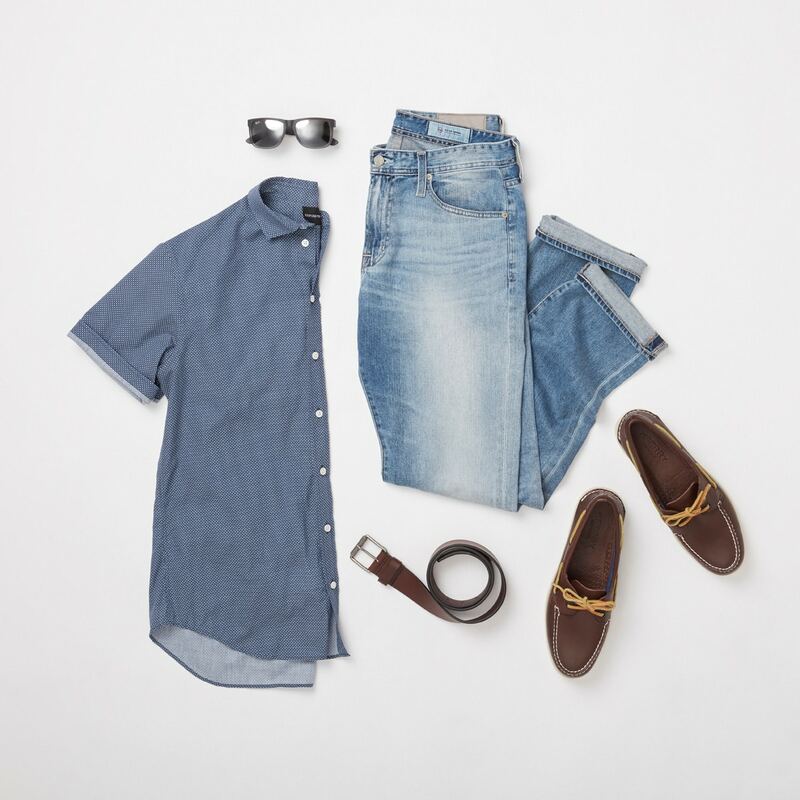 We’ve said it before and we’ll say it again: brown shoes, a matching belt, and a crisp button-down is always a good look. 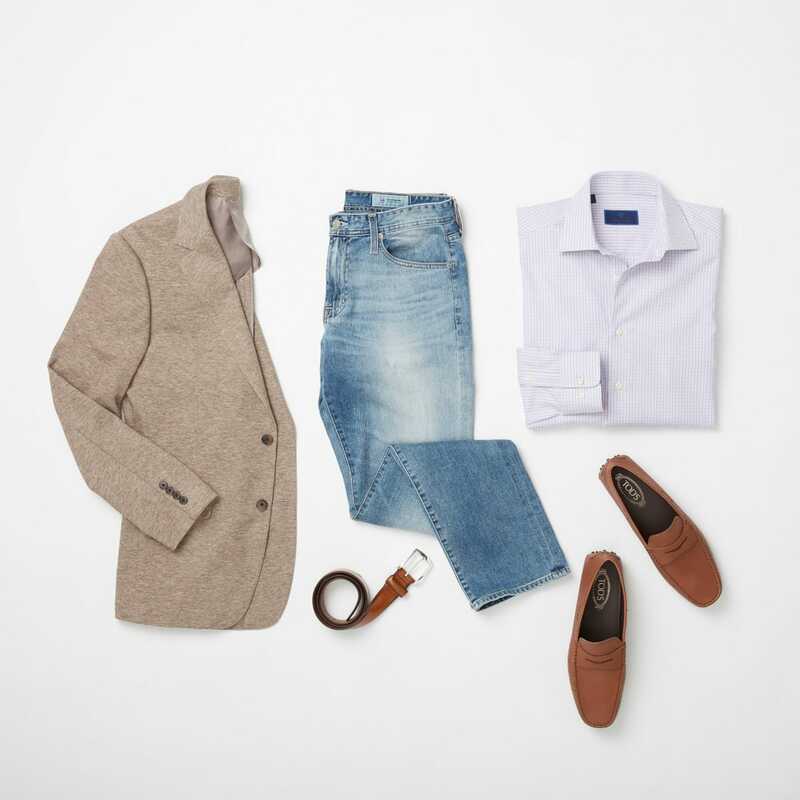 A button-down and a sport coat add the right amount of sophistication for a romantic night out. It’s all about comfort. 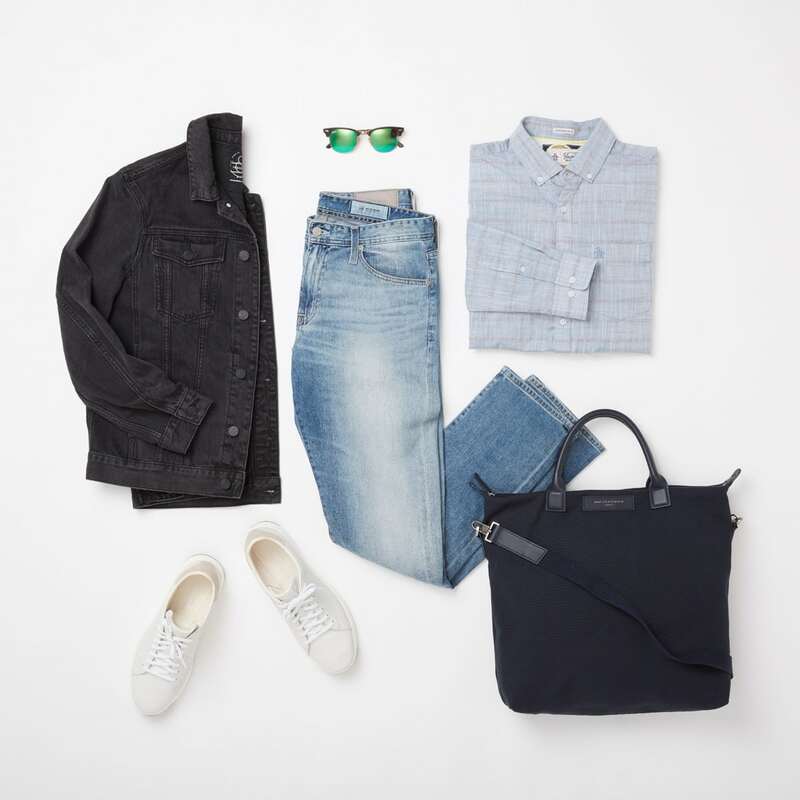 Throw on a cotton tee and lightweight jacket to run errands or grab lunch.